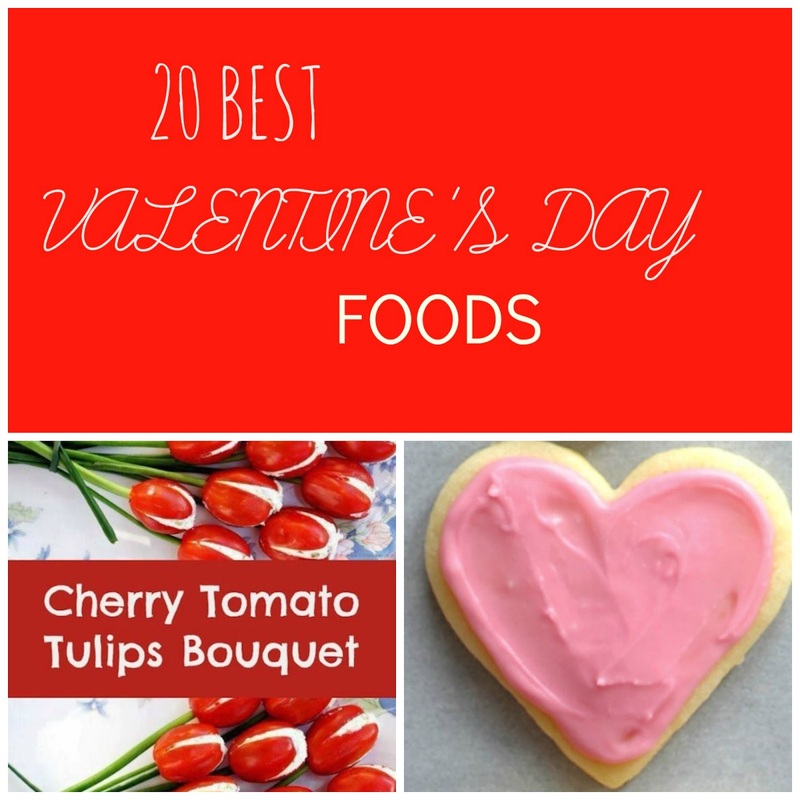 With Valentine's Day coming up, what better day to get creative with your food for your significant other and your kids. 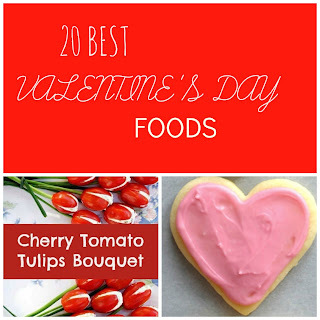 These foods are sure to be a hit this Valentine's Day. Enjoy!